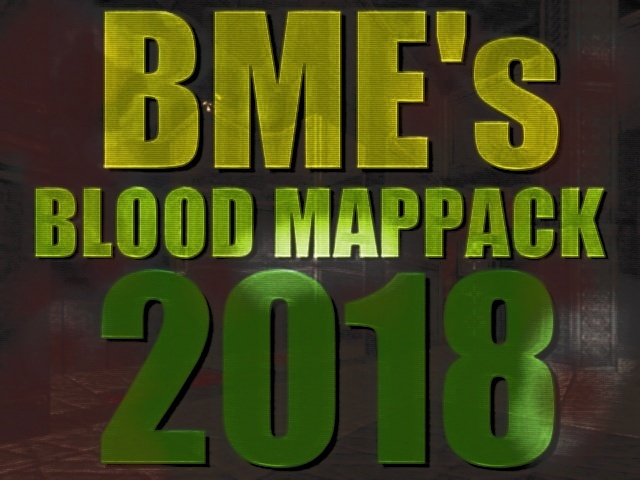 Map "BMEs Blood Map Pack 2018"
Contains 1229 ZIP items with a total of 1773 maps made by some 300 authors. What's the latest version then? DW v1.5 added to Mappack 2019. Much appreciated. Thank you, BME. A few drops but better than nothing.